SunLife Organics’ goal is to bring health and happiness to people’s lives, providing nutrition made from the highest-quality organic ingredients. 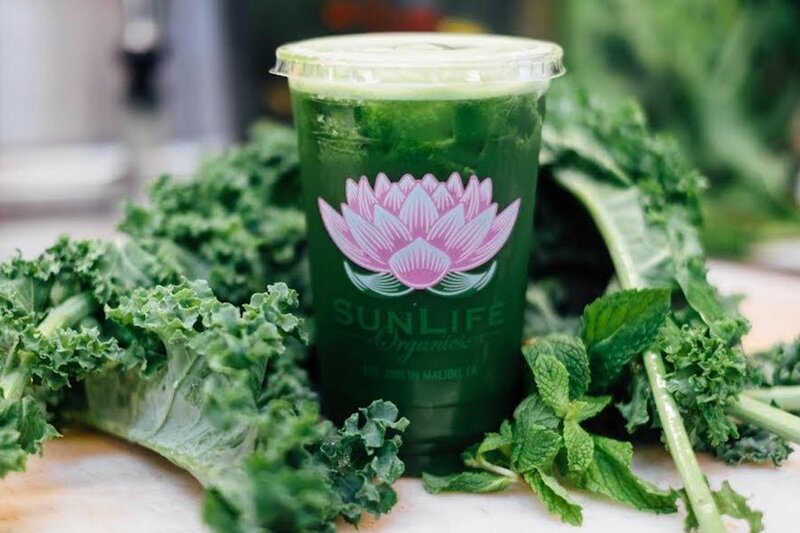 While SunLife Organics is primarily known for its smoothies, it also offers juices, wellness shots, protein shakes, and bowls. Guests are able to pre-order all menu items for pickup as well.